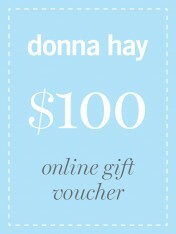 There’s no Christmas quite like a Donna Hay Christmas! 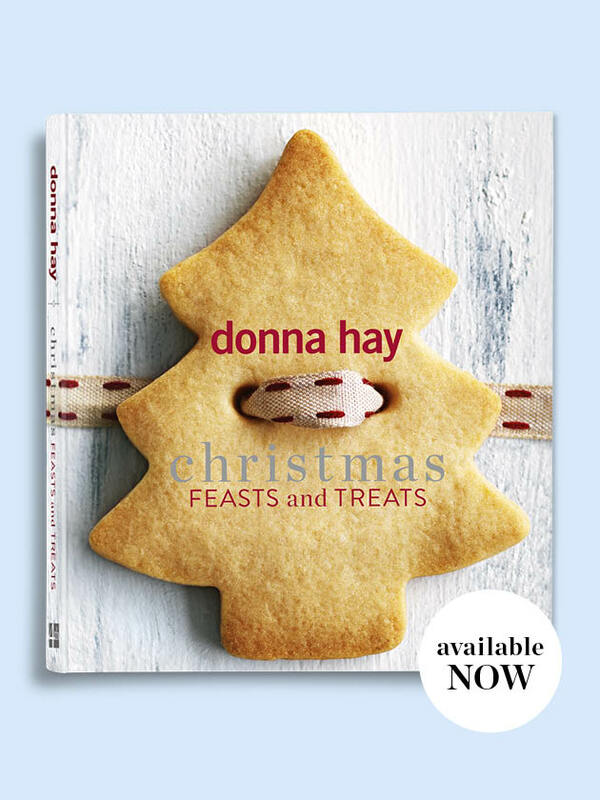 Cooking at Christmas time can be a little bit daunting but Christmas Feasts and Treats is filled with Donna’s most trusted recipes. In a celebration of the way Christmas brings new and old traditions together, she walks us through the classics, with her gorgeous modern styling ideas and quick-fix shortcuts along the way. There’s chic inspiration for starters and sides, plus loads of options for the big four: glazed ham, succulent turkey, roast pork and grilled lobster. Turn the pages and you’ll find puffs of meringue, sugar-spun caramels, soft gingerbread, shimmering trifle and show-stopping icy desserts. 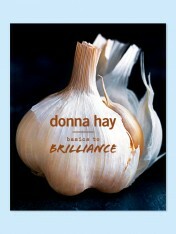 Let this beautiful book be your guide this year, to a very memorable (and relaxed!) Christmas. 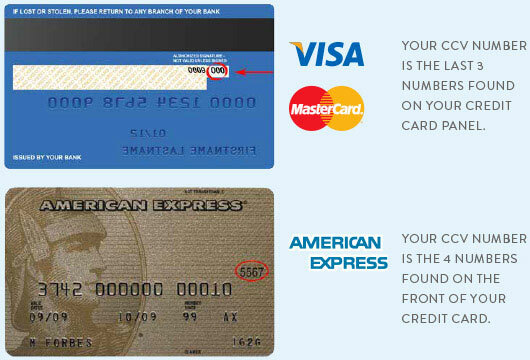 Order your copy now and receive a free gift! 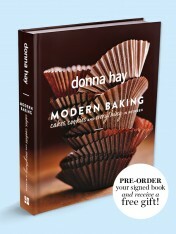 Modern Baking + Bonus Gift!